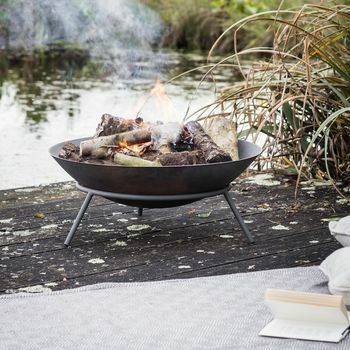 Create a relaxed warm atmosphere outdoors with the Idbury Fire Pit. 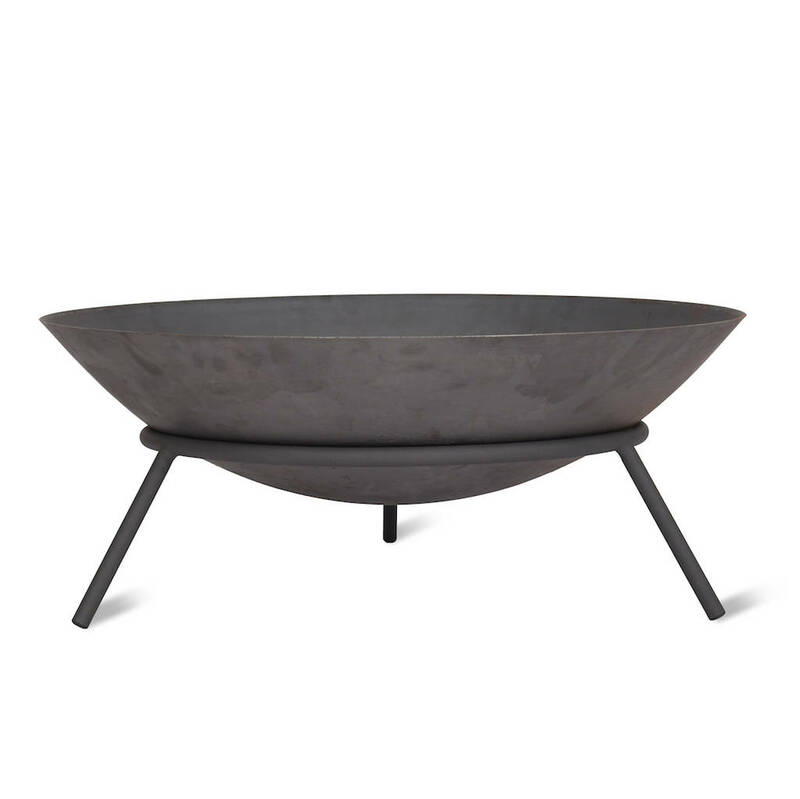 The heavy gauge Cast Iron bowl is deep and sits low to the ground on the Powder Coated Iron frame and legs. The bowl is designed to rust once placed in the garden which adds a rustic appeal.